An estimated 10 million Americans have fibromyalgia. It’s a condition you can't easily or quickly test for that causes general pain and discomfort throughout your body with no end in sight. Dr. Ngugi Kinyungu at ITAV Pain Management helps affected men and women in Plainview, New York, and the surrounding communities manage their symptoms while offering practical ways of leading a healthy life with fibromyalgia. Call or book online to learn more. Fibromyalgia affects your soft tissue and muscles, causing widespread pain and tenderness. It’s a chronic health condition that’s often misdiagnosed as arthritis because the two conditions share such similar symptoms. Dr. Kinyungu knows how to identify the two separately and recommends the most appropriate treatment plan to keep you healthy. Unfortunately, there’s no known cure for fibromyalgia, though there are many ways of living comfortably with your symptoms. 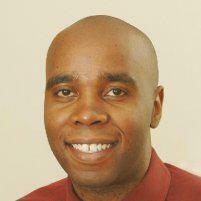 Dr. Kinyungu can help you understand how to best manage your symptoms. Some doctors might tell you that fibromyalgia isn’t a real disease, but Dr. Kinyungu understands its real effects and won’t stop until you feel relief. Just like there’s no known cure for fibromyalgia, doctors still don’t know what causes it. Dr. Kinyungu believes that a variety of factors contribute to the development of fibromyalgia, like a family history of chronic pain, a personal history of trauma and infections, and continuous high-stress levels. Between 3-6% of the global population has been diagnosed with fibromyalgia. Studies have shown that women between the ages of 35 and 45 are more likely to develop it, as women have both more tender points than men and a more active hormonal life. Nonetheless, fibromyalgia doesn’t exclusively affect women. It also targets men and children, specifically teenage girls and the elderly population. The older you get, the more vulnerable your soft tissue becomes to deterioration. Dr. Kinyungu provides expert care to help you manage your fibromyalgia symptoms, individualizing treatment options according to your specific needs. Dr. Kinyungu recommends medical marijuana as a highly effective pain reliever. Through a combination of topical creams and multi-strain flower products, marijuana can significantly alleviate symptoms like chronic pain and headaches, stiffness, and mood dips. Fibromyalgia can often feel like a hopeless condition, but it shouldn’t. 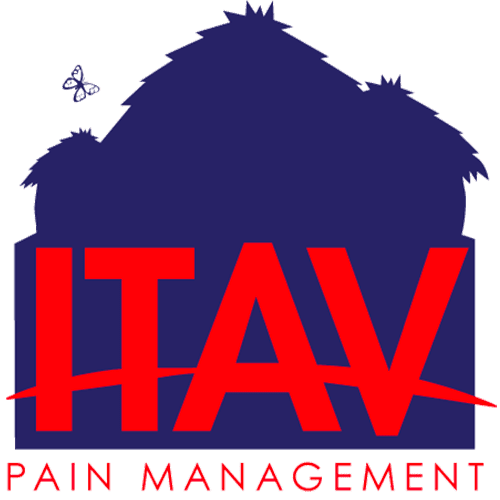 Call or book an appointment online today at ITAV Pain Management to learn more about your treatment options.